Belarus President Aleksandr Lukashenko and his Russian counterpart Dmitry Medvedev have discussed a range of issues including regional military security, foreign policy consultations and economic partnership. President Dmitry Medvedev particularly stressed that the three hour talks proved to be highly useful and businesslike. The presidential talks were mainly dedicated to the Belarusian chairmanship of the Collective Security Treaty Organization, the latest summit of which Belarus did not attend due to soured relations with Moscow. “Within the foreseeable time, Belarus, after consultations with other members of the organization, will reconsider its chairmanship in the CSTO in a positive light,” Sergey Prikhodko, the Russian President’s aide, said. Earlier this summer, Belarus was supposed receive the chairmanship of the CSTO from Armenia, but failed to do so due to political confrontation with Moscow, leaving Russia technically heading the defense alliance. Prikhodko informed the mass media that the presidents did not discuss Russia’s possible financial help to its neighbor, nor the problem of the “milk wars” between the military allies. Before the meeting, pundits predicted that Aleksandr Lukashenko was going to ask for $500 million – the last part of a $2 billion loan which Russia allocated to Minsk last year, in order to help save its economy. The meeting had an informal character and was initiated by the Russian president. Bilateral relations have been going through a bad stage of late. In June, Russia banned all milk imports from Belarus due to sanitary inconsistency. 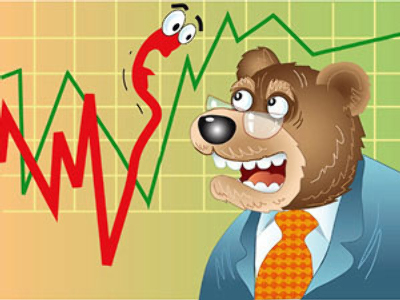 Belarus responded with tightened customs control of all exports from Russia. 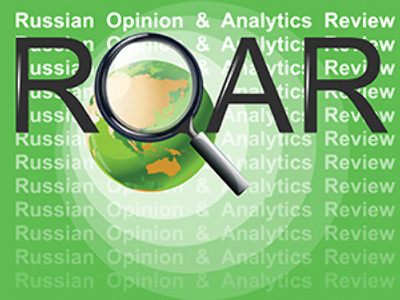 The same month Lukashenko refused to sign an agreement on establishing rapid reaction forces within the Collective Security Treaty Organization, of which both countries are members, and simply did not attend the latest meeting of the organization, a move that seriously disappointed Moscow. Neither did the Belarusian president attend the informal CSTO summit in July, which was conducted in Moscow and traditionally coincides with the Russian President’s Horse Races. A week before the ongoing meeting, the Belarusian president promised to discuss “the whole range of complex issues” with his Russian counterpart. 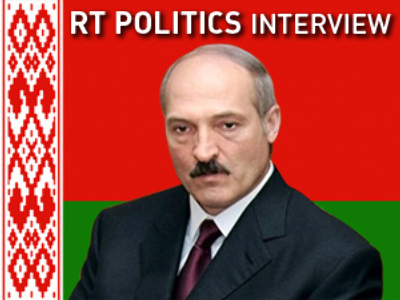 As probably the main reason for current antagonism between Russia and Belarus, Lukashenko named “the lack of awareness of the Russian political elite of the real situation in Belarus”. 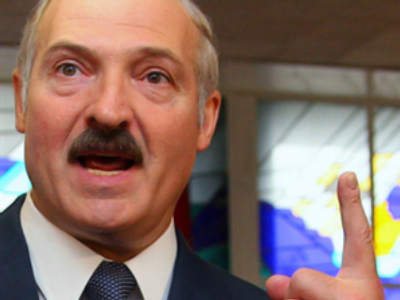 The deepening of relations between Belarus and the West does have a significant motive – trade, said Lukashenko. “45% of our imports go to Europe. This is billions of dollars. Shouldn’t I provide political support to our businesses? We cannot just wave this off. We are simply securing our economic interests by means of our external politics,” he added. The two countries form a Union State, but Minsk doesn’t seem to be supportive of Russia’s foreign policy and hasn’t recognized the sovereignty of South Ossetia and Abhkazia, though Lukashenko has previously promised to bring this issue to the State parliament. Besides all this, Russia remains the primary energy supplier for the republic, and sells fuel at half the price than that offered to its European customers. It’s the fifth meeting between the two Presidents so far this year.